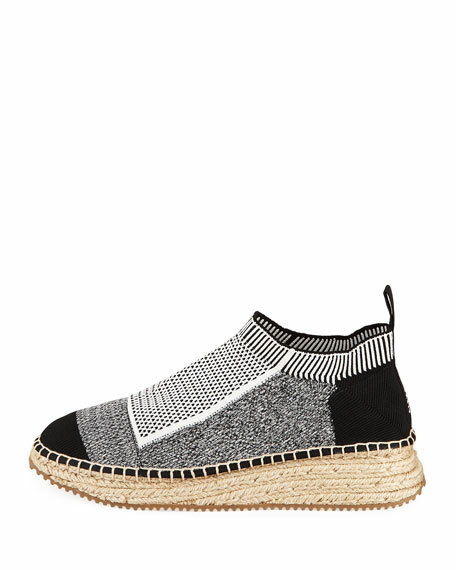 Alexander Wang mixed knit sneaker-style espadrille. 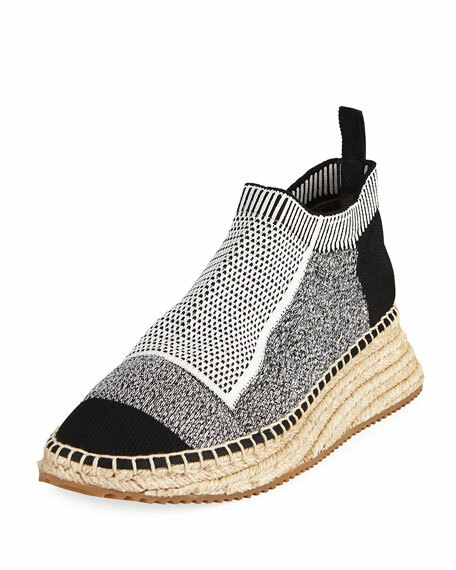 1" braided-jute wedge heel; 0.5" platform. 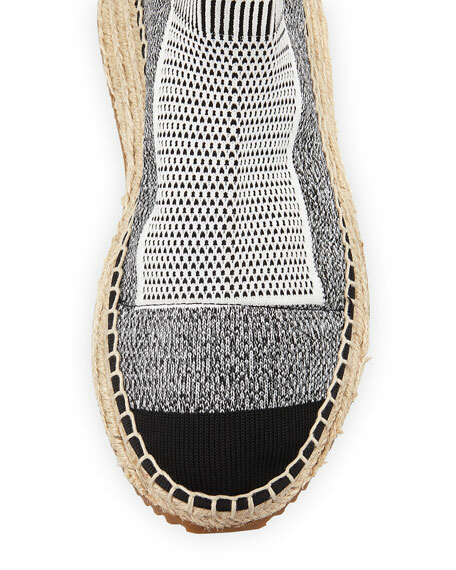 For in-store inquiries, use sku #2545153.